FAA is appealing for €7,000 to cover the cost of the tribunal appeal. 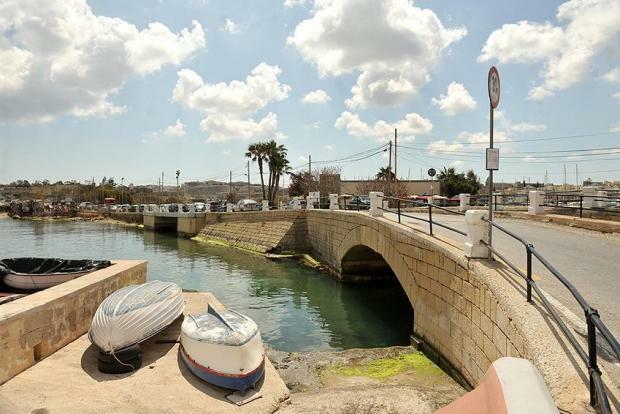 Flimkien għal Ambjent Aħjar (FAA) is appealing the Planning Authority’s decision on MIDI’s development of Manoel Island, asking for donations of €7,000 to cover the cost of the appeal to the Environment and Planning Review Tribunal (EPRT) and for legal and architectural fees. The Manoel Island master plan approved on March 7 includes the development of 650 luxury apartments, a five-star hotel, a new vehicle bridge and roundabout, an expanded marina for superyachts and extensive land reclamation works. FAA listed a number of reasons why the development should not go ahead, citing the ruin of iconic views across Marsamxett Harbour to Valletta; the loss of a large section of the Gżira promenade, and the narrowing of the sea channel which would increase the risk of flooding of Triq ix-Xatt, among other things. The appeal by FAA follows a campaign by the citizens’ group Inħobbu l-Gżira which launched a petition calling on Malta’s Parliament to turn Manoel Island into a national heritage park. Over 8,000 signed the petition offline and online, the highest number of signatures for an environment related parliamentary petition in this legislature. The public can help to fund the appeal by donating to the PayPal account payment@faa.org.mt or sending a cheque to Manoel Island Appeal, FAA, 23 St Anne Street, Floriana.